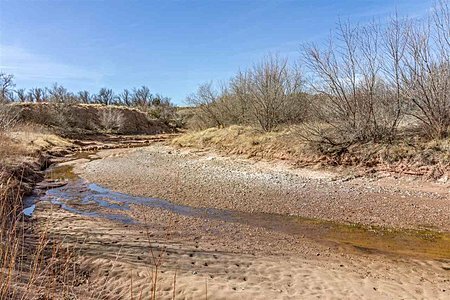 A rare offering of over 121 acres in a pastoral setting, the Finger Lakes Ranch located in the Three Horse Ranch subdivision adjoins the Galisteo Creek and includes the seasonal Finger Lakes wetlands area restored through efforts of the Earthworks Institute Wetlands Restoration Project, creating a site for migratory wildlife. 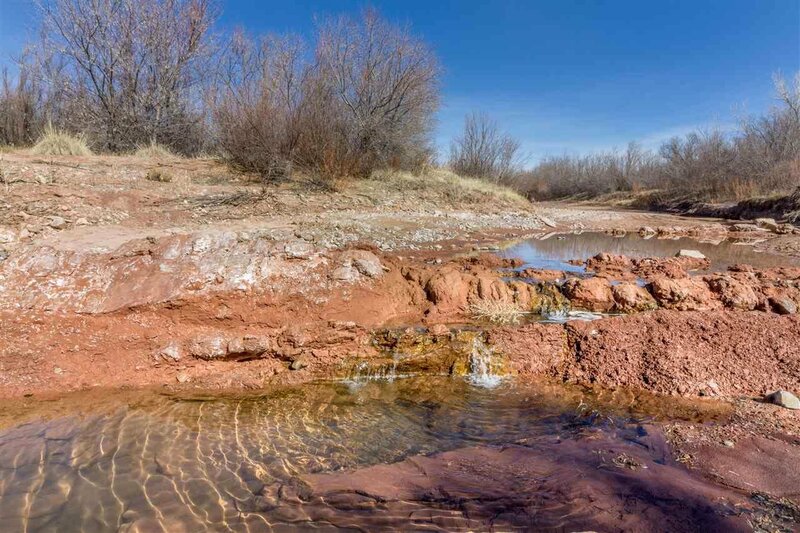 The Finger Lakes were a seasonal swimming hole for the Cerrillos area dating back to the 1900s. 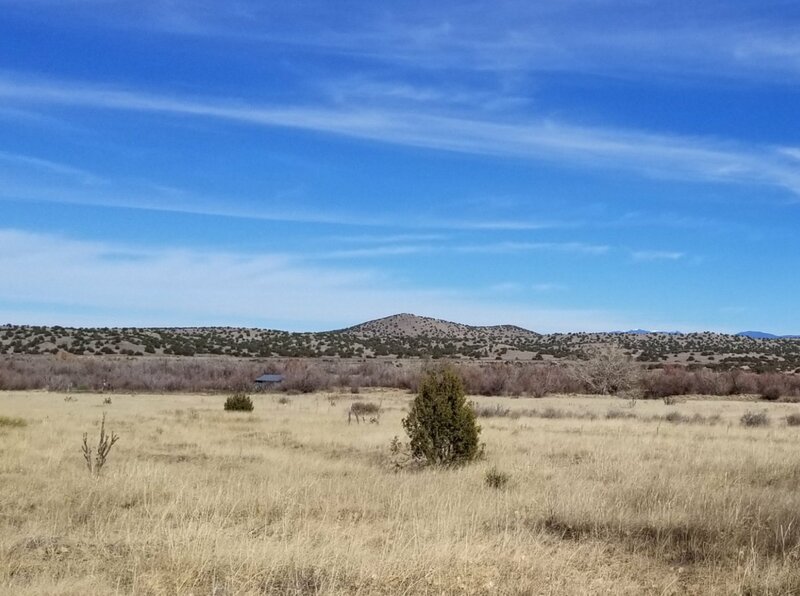 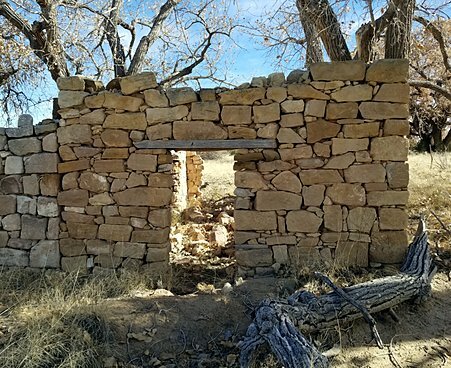 The land offers several building sites within the designated building envelope, stunning rock formations, 360-degree views, and giant Cottonwoods, Juniper, Russian Olive, Willow, Pinon, and Salt Cedar trees. Horses are allowed and there is a simple barn and some fencing. 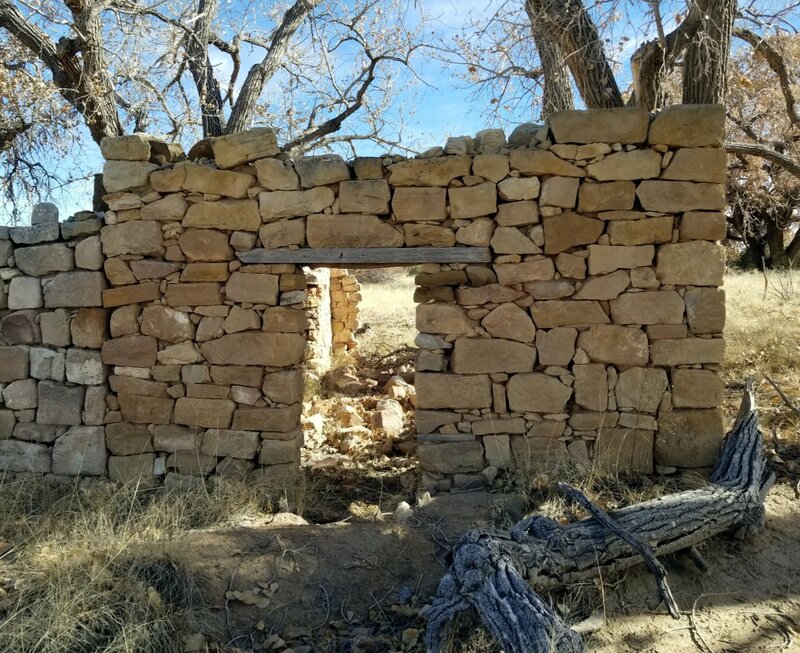 A masonry structure dating back to the turn of the century, according to the Archaeological Survey, offers a focal point at the edge of the property. Underground utilities are available. A wonderful and unique location for a country estate, the property is located near the historic villages of Cerrillos and Madrid, offering access to restaurants, galleries and creative and vibrant communities while being a reasonable commute to Santa Fe or Albuquerque. 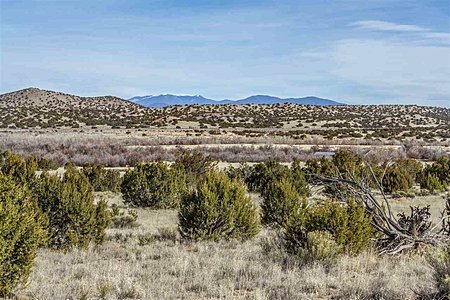 The land is bordered by other large parcels in a private, quiet community of similar large parcels. 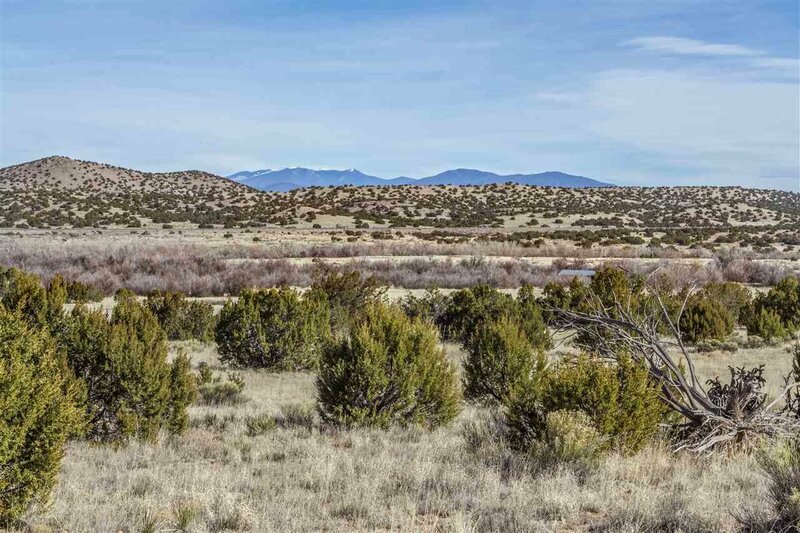 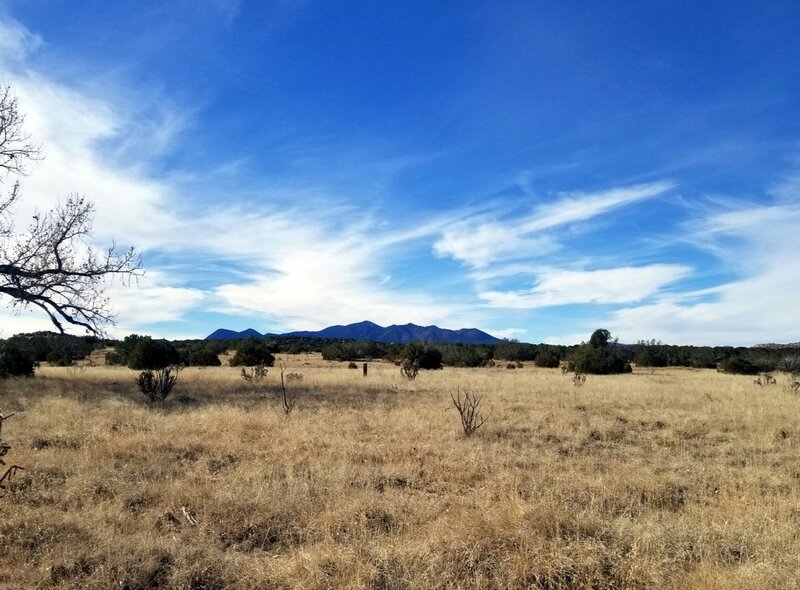 The Galisteo Creek offers ride-out and hiking possibilities. 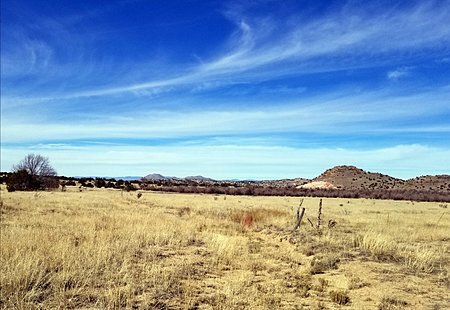 BLM land, once home to the Burnt Corn Pueblo, is nearby.